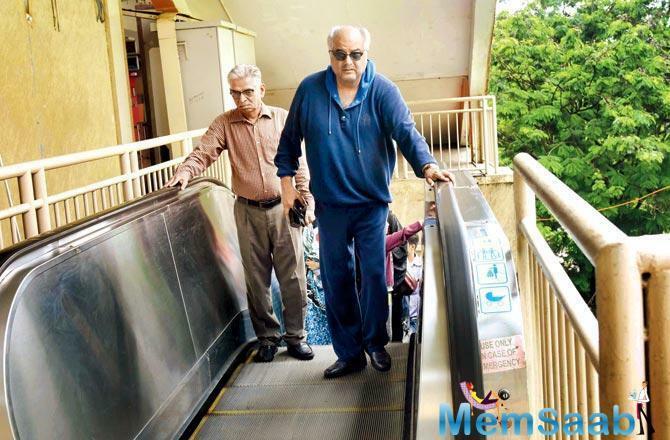 Yesterday, Boney Kapoor was spotted at the Versova metro station. 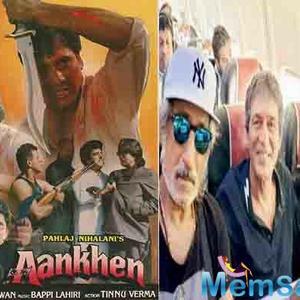 The filmmaker was headed to the Mumbai airport and to avoid traffic snarls took the ride. The collapse of the overbridge near Andheri station has made commuting a nightmare in the area. 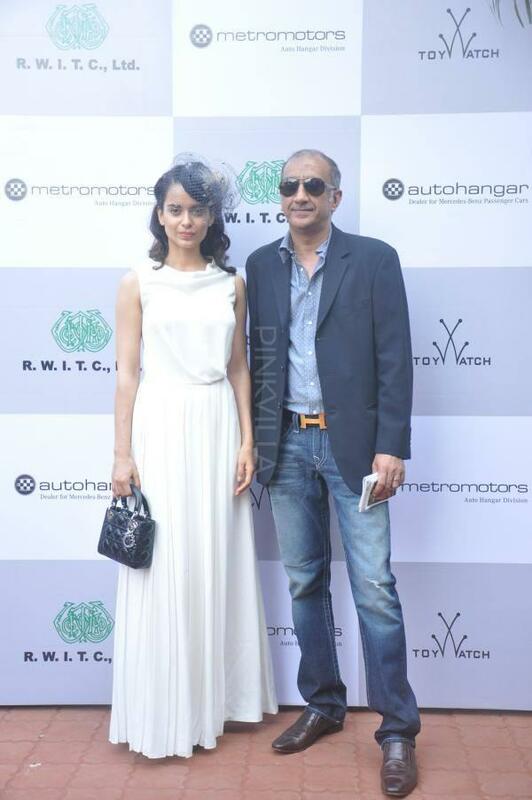 Smart Boney, who lives in Lokhandwala, knew how to beat it. 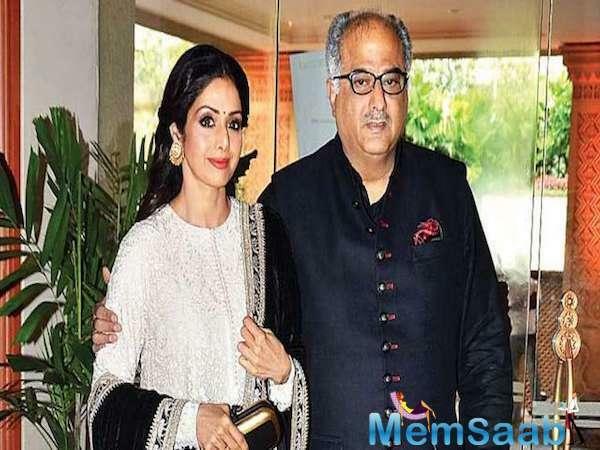 In June, Boney Kapoor took to his late wife Sridevi's account to share a heart-warming video of theirs, as they complete 22 years of their marriage. 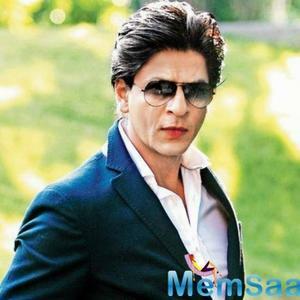 Unfortunately, the shocking demise of the actress left him and the family shattered, and they are still combating the loss. 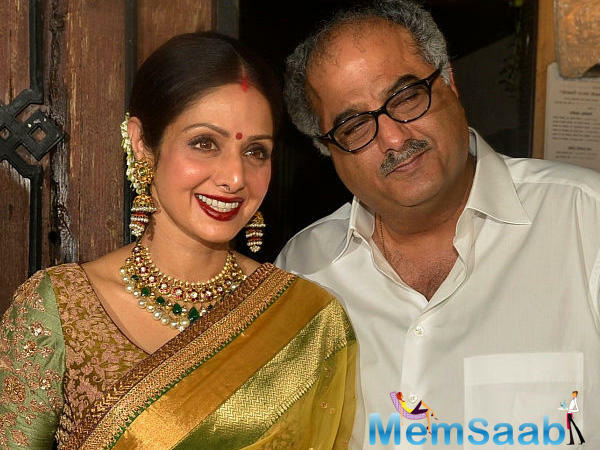 Boney Kapoor and Sridevi tied the knot on June 2, 1996 and welcomed their elder daughter Janhvi Kapoor the following year. 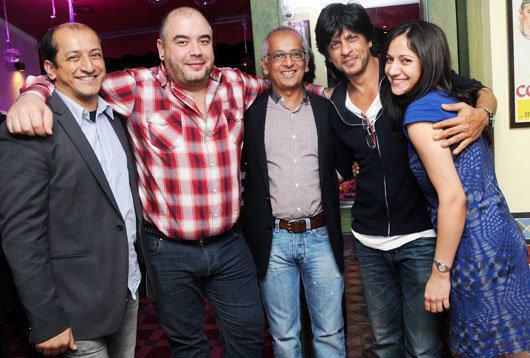 Their younger daughter Khushi was born in 2000. 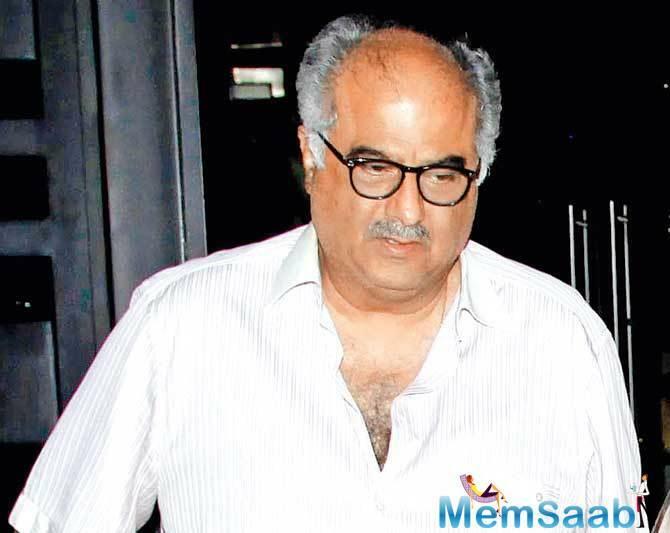 Along with the family, the nation bid adieu to Sridevi on February 24, when the 54-year old breathed her last in Dubai, where she had gone to attend nephew Mohit Marwah's wedding. Daughter Janhvi, who is awaiting her debut film, Dhadak's release, keeps posting pictures of her mother. A few days ago, she shared an acrylic painting of her parents on Instagram. On mother's day, she shared a childhood photo with her mother. The Chandni actress was posthumously bestowed with the National Award for her spectacular performance as Best Actress for the film Mom.